Did you enjoy the Governor Trilogy? 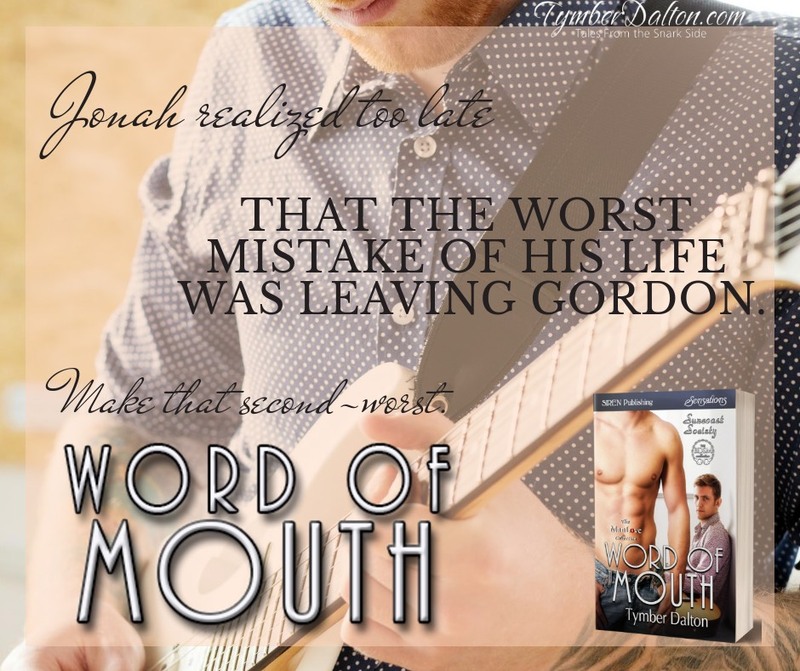 (Tymber Dalton writing as Lesli Richardson) The next stand-alone spin-off trilogy set in that same world is available for pre-order! 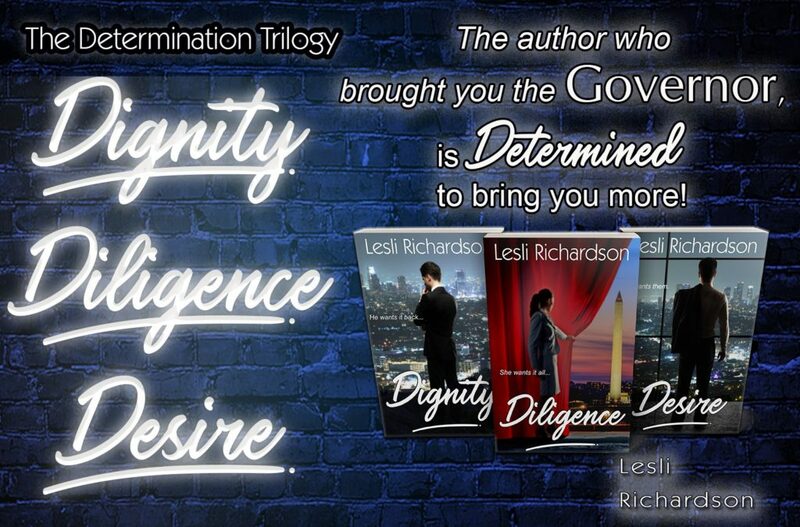 The Determination Trilogy: Dignity, Diligence, and Desire.